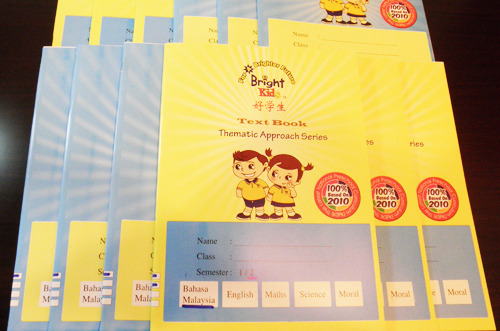 Bright Kids Kindergarten and Nursery Program applies Integrated Curriculum that makes learning meaningful to young children. Children who come here will develop a strong foundation of language and mathematics skills which are vital tools for their future learning. We guide and help children in ways that could develop the total self is what our kindergarten endeavors untiringly. Consistent with the contemporary educational philosophy and pedagogy, we believe that children are individuals who need to build healthy self-concept as a base to achieve other elements in life. We want children to get a balanced education that includes physical, cognitive, personality and ethic, social and emotional development. Therefore we emphasis on Total Learning. 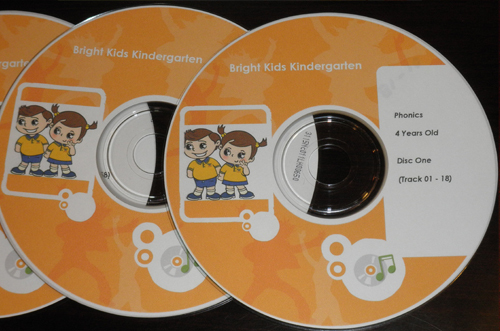 At Bright Kids Kindergarten, we help enrich your child's heart, mind, body and inner spirit through right brain sponge-like learning techniques and firm left brain academics. Our curriculum reflects a thematic approach, which integrates Mathematics, Science, Moral Education, Music, Art and Language Skills. It is challenging but not stressful, consistent yet flexible. We are also incorporating our latest Extra Sensory Perception (ESP), Speed Reading, Speed Listening and Multimedia Flash programme into our curriculum. 3 & 4 years : group time, interactive play, sensorial experience, early literacy, Art & Craft, Music & Movement and fun maths. 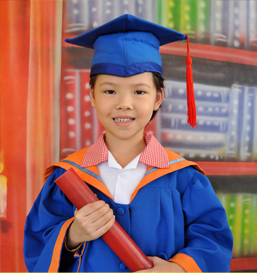 5 & 6 years : individual and shared reading, English Phonics and Reading Program, Bahasa Malaysia Suku kata Program, Mandarin Reading Program and Environmental Science & Technology.